Today's post is sponsored by my good friend Kae-Leah Williamson, Royal Purple Mermaid Princess, who contributed to the Tiara Tier on my Patreon account. If you have a suggestion for a future post, feel free to click the link to contribute. Kae-Leah chose disabled princesses for her topic, one that tends to get a lot less love than it should. 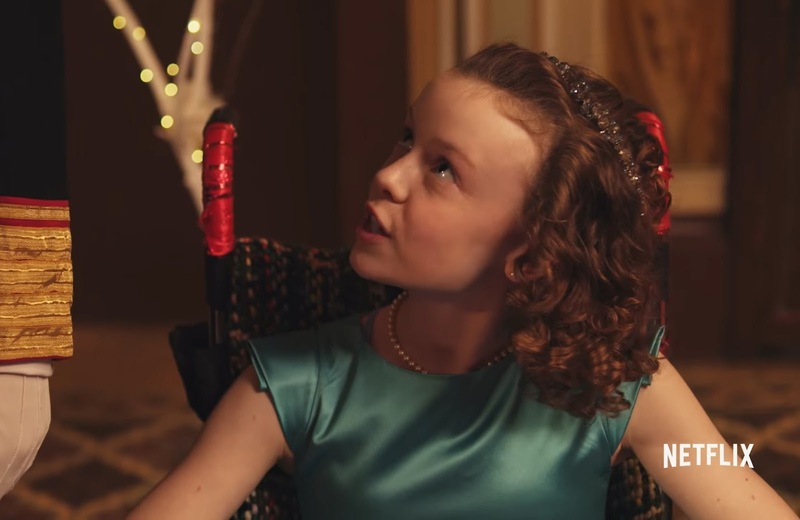 In the surprise cult hit Netflix movie, A Christmas Prince, a journalist named Amber goes undercover as the tutor of Princess Emily, a little girl with a condition that makes her unable to walk on her own. "I know what you're thinking," says Emily, sizing up Amber's reaction to her condition, "Poor little rich girl. That's what they all say." In the most stereotypical response ever, Amber replies "No, I was thinking brave little girl." That was a nice try to be sentimental on Netflix's part, but having a disability does not make a person any more or less brave just for waking up in the morning and going through the motions of each day. Of course, A Christmas Prince was not exactly known for its ground-breaking script. 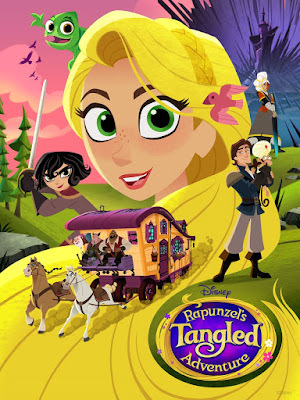 The fact that it has a disabled princess in it at all is still a point in its favor. Today's world is more diverse than it has ever been, and that is something that gets reflected in the stories we see on screen. Princess culture should be empowering for all types of girls. 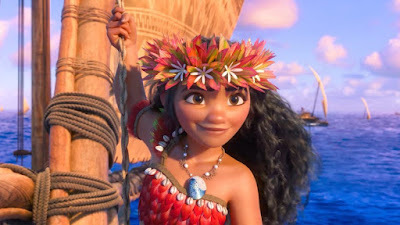 Having a fictional princess to relate to makes us feel special and important. 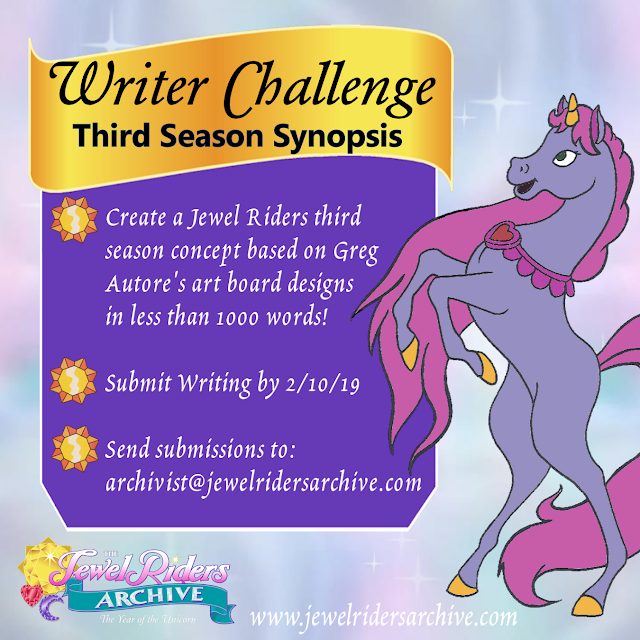 Princesses often have disabled friends, but there are very few examples of leading ladies with disabilities, and that is probably due to the fact that most writers do not have enough experience with it to be able to write about it in a consistently believable way. 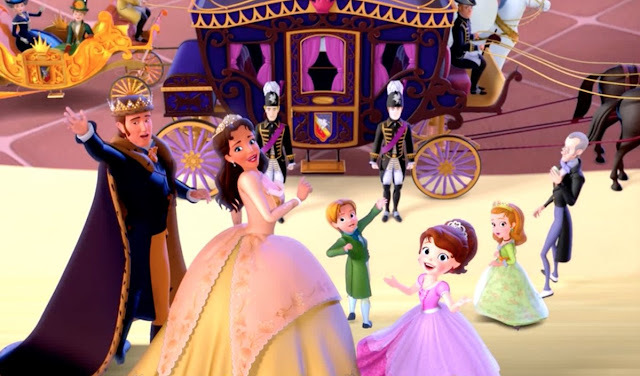 Fortunately, Sofia the First writer Matt Hoverman grew up with a disabled sister, which allowed him to write the recent episode "The Lost Pyramid," featuring a blind princess named Cassandra. Princess Cassandra is legitimately brave, but not because she lives without eyesight. She is an "archaeomagicalogist" who explores ancient caves, using her other senses like hearing and smell to detect traps and feeling hieroglyphic carvings on the walls so she can read them like brail. My friend Lauren who runs the Spirit of Avalor podcast on YouTube recently did a fantastic interview with Matt Hoverman about this episode in which she expressed how happy she was to have a visually impaired character who wasn't portrayed as overly fragile with no other defining qualities. In fact, Cassandra's blindness was so irrelevant that her pen pal, Princess Zooey, did not even know about it until she met her in person. She had an entire career and personality outside of her disability. Even though it was a part of who she was, it was not the most important or interesting part. That's how I personally feel about people I know with disabilities. It's just another one of their quirks, but it does not define them. When we're young, though, things like that can feel like it's the only thing people see, even if that's not actually the case. That's why princesses like Cassandra are important to show little girls that there's much more to who they are than just their disability. The first disabled character I remember seeing on a princess show is Gabriella from The Little Mermaid animated series. Gabriella's character design was based on a real little girl named Gabriella Angelina Bommino who died of leukemia before the episode aired. Gabriella was a huge fan of the show and would have loved to see herself become friends with Ariel if she had lived longer. The character they created in her image was a deaf mermaid with an octopus friend named Ollie who acted as her interpreter. The series was big on teaching tolerance and was all about Ariel befriending outcasts in the sea who felt as though they didn't belong, foreshadowing her desire to be part of another world. That's why it made perfect sense that Ariel would befriend a mermaid who wasn't able to sing like the rest. It did a wonderful job of teaching little girls not to treat people with disabilities any differently from anyone else. 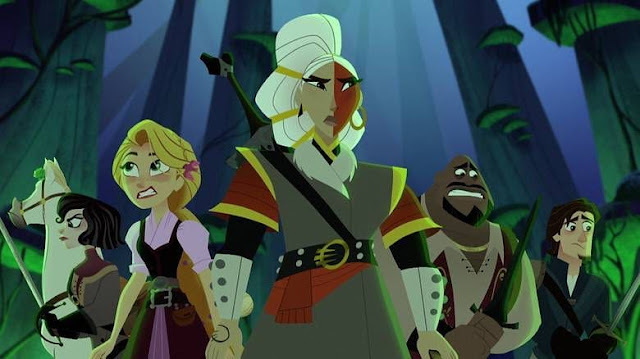 Between Gabriella's octopus translator and Princess Cassandra's seeing-eye lemur, it seems like giving a disabled princess her own show or movie would also include some fantastic animal sidekicks. 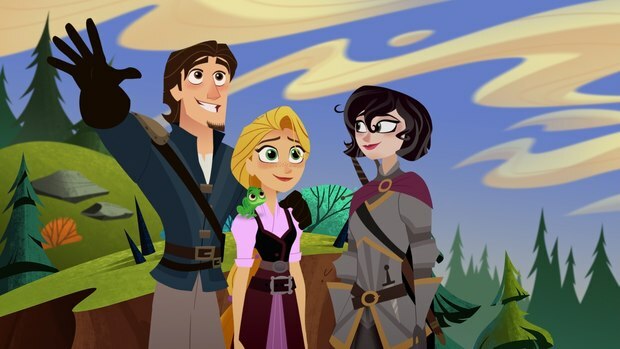 I recently rewatched Quest for Camelot, a 1998 Warner Brothers animated film about a girl who wants to be a knight and falls in love with a blind man who uses his other senses to navigate a fearsome forest. The movie had its charms but was mostly forgotten over the years. Garrett was the closest thing we've had to a blind prince, and he was one of the best things about Quest for Camelot. Like Cassandra, he was brave and adventuresome. If we had more characters like that in our fairy tales, it would put a lot of young girls' insecurities to rest and show them that they are just as beautiful and important as any other princess. This is a topic I really like too (I REALLY need to incorporate this somehow into my Mysticon fanfics - with all the magic and scientific future tech they have you can picture them having wheelchairs, canes for visually impaired people, etc. that can do anything you can imagine and perhaps then some). 1. 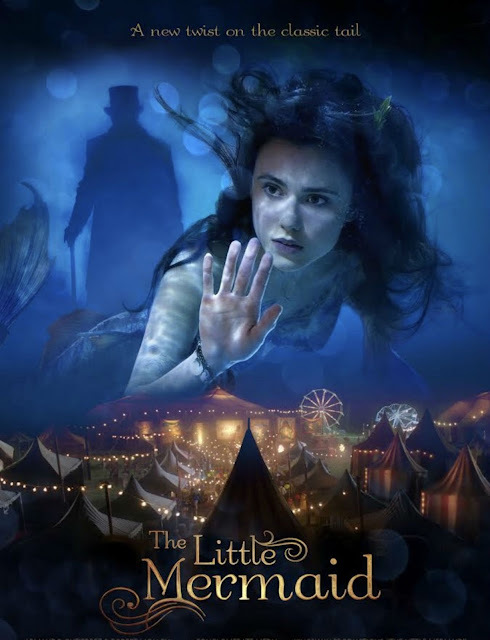 It's basically blink and you miss it but one or both of the Disney Descendants movies have a princess who is in a wheelchair (not sure of her identity - wish the movies would develop her more). 2. 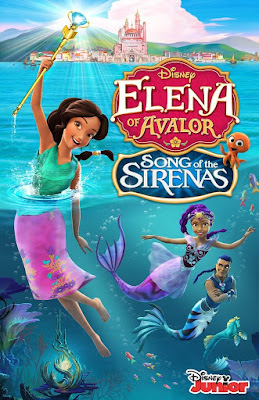 Sofia's sister show Elena of Avalor has Elena's younger sis Isabella having a friend named Christina who is also wheelchair-bound. She's had a little more development then her Descendants counterpart but I'd like to see more of her too. Thank you for the recommendation! I will add it to my reading list.